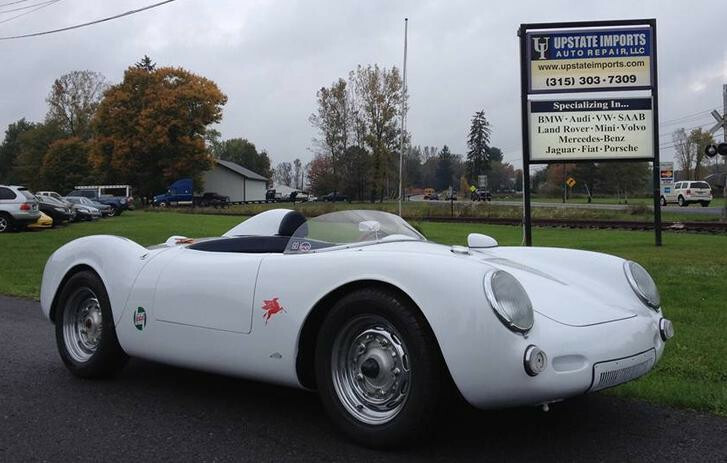 Upstate Imports Auto Repair has extensive training in the repairs and knowledge of all modern Porsche cars. 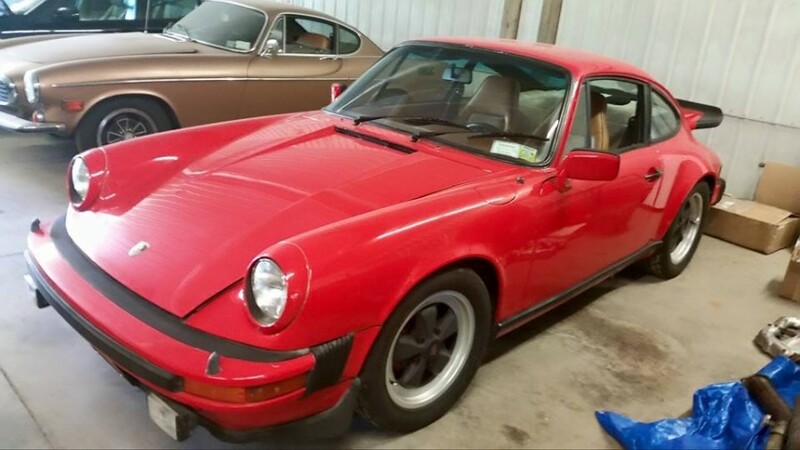 We have been trained by the leading technicians in their field of Porsche repairs and diagnostics, Jake Raby from Flat 6 Innovations in Georgia, Tony Callas from Callas Renntech in Los Angeles CA and Charles Navarro from LN Engineering in Illinois. 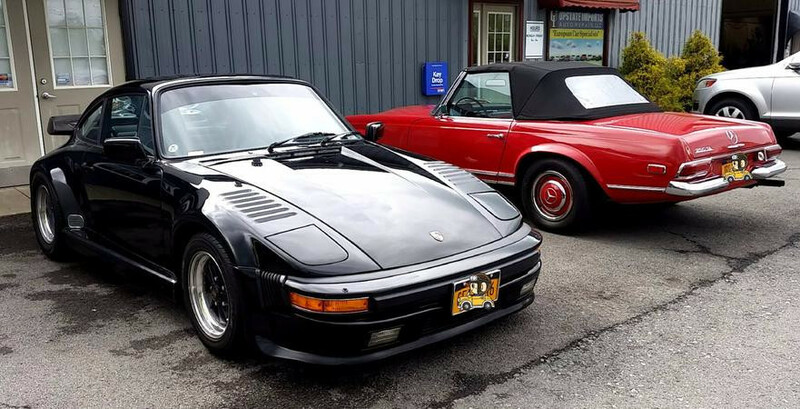 We are the ONLY Authorized IMS Solution installer in all of New York State, we are also one of a few repair shops that are a preferred installer for the IMS Retrofit, and we also have the factory PIWIS II scan tool to diagnose, program and code your Porsche, we also have the engine tools to rebuild your engine properly if needed. 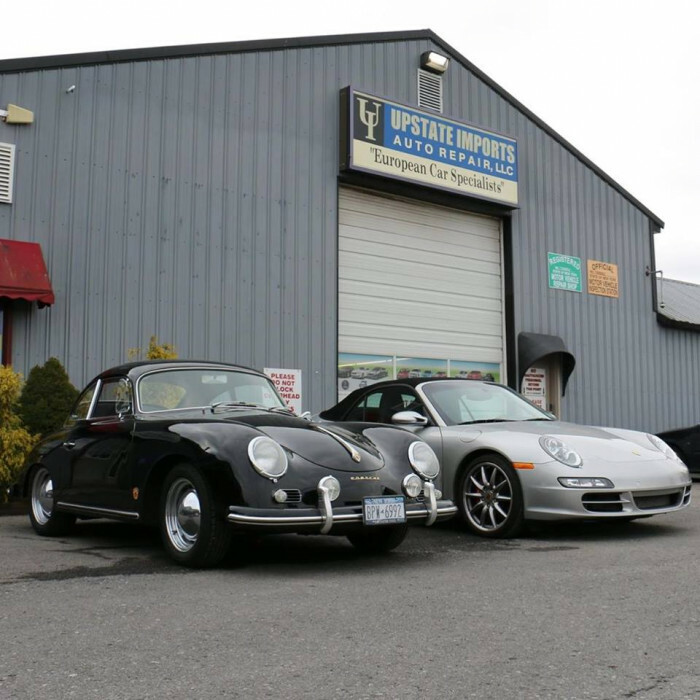 Upstate Imports Auto Repair is hands down, one of the most equipped and knowledgeable Porsche repair shops in the area, exceeding the dealership's ability of repairs. We can program keys, reprogram used VIN encoded module and change the programming order to set up your Porsche for track use. 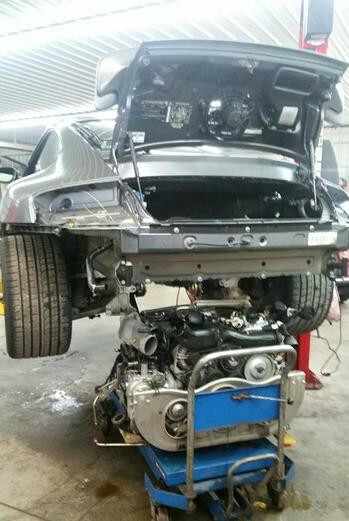 Does your Porsche need more power? We are the ONLY Unitronic software and hardware tuner in New York State. 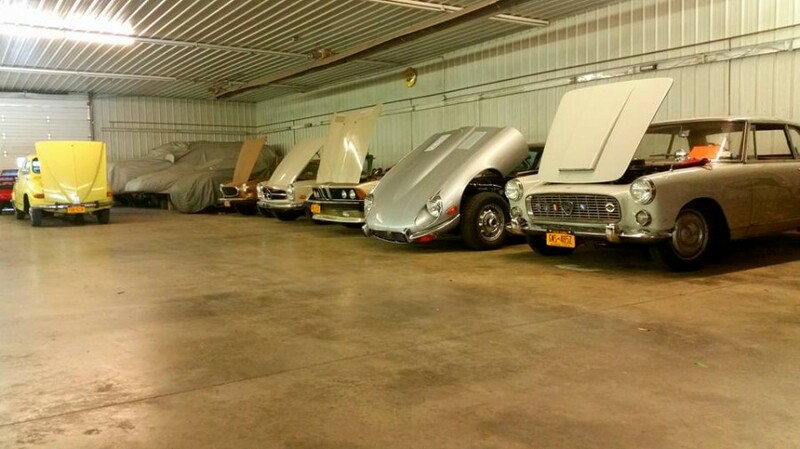 We specialize in ALL European cars, not just Porsche and have ALL the special tools and factory scan tools. 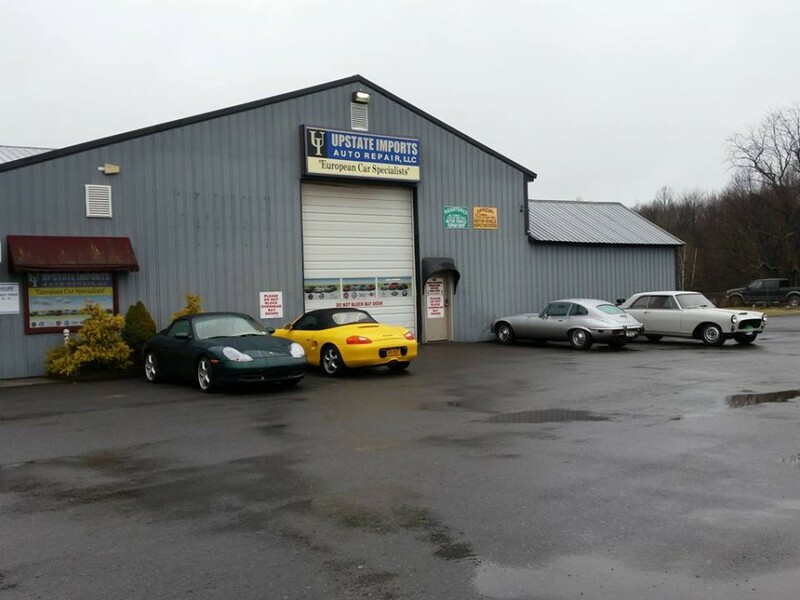 I am very grateful for the service I received at Upstate Imports. 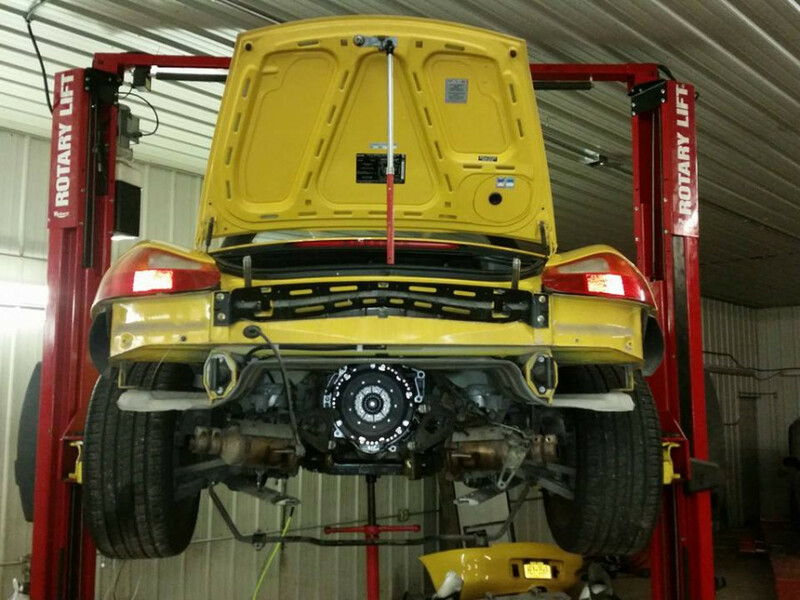 My Porsche was in need of several services that were very labor intensive. 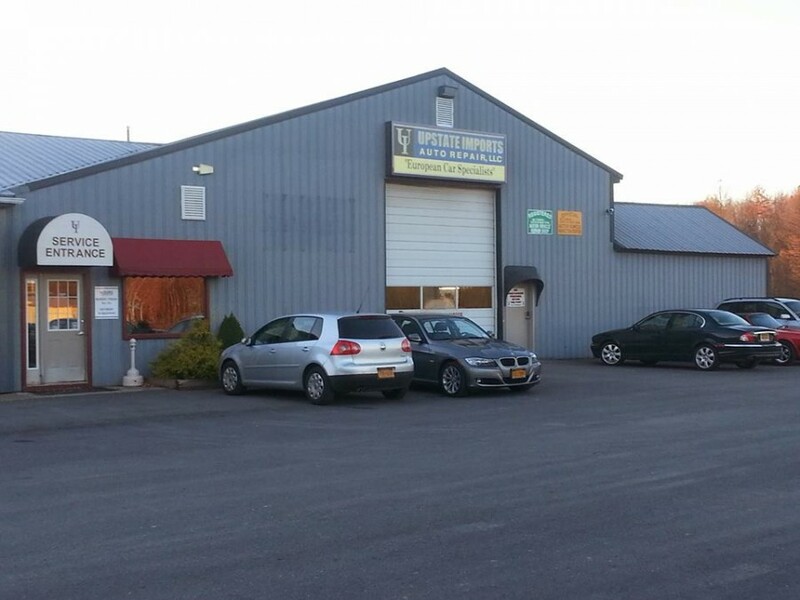 Upstate Imports spent the necessary time and effort to complete the job properly. The pricing was fair for the work completed and my car simply drives much better than it had previously. I have heard of many shops not getting the gt2 swap right, but everything was done perfectly and on time. Great shop!